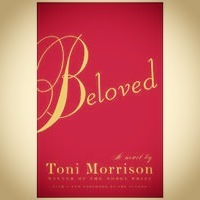 Beloved: Week 1 Synopsis. | AfroMadu. Previous PostProse Poetry.Next PostPocket Pinching Health: Tips For Clean Eating On A Budget. The symbolism behind the tree metaphor is very powerful. I’ve found 2 different interpretations of it, based on 2 different characters so far. I’m sure there’s plenty more to discover. First, Sethe. 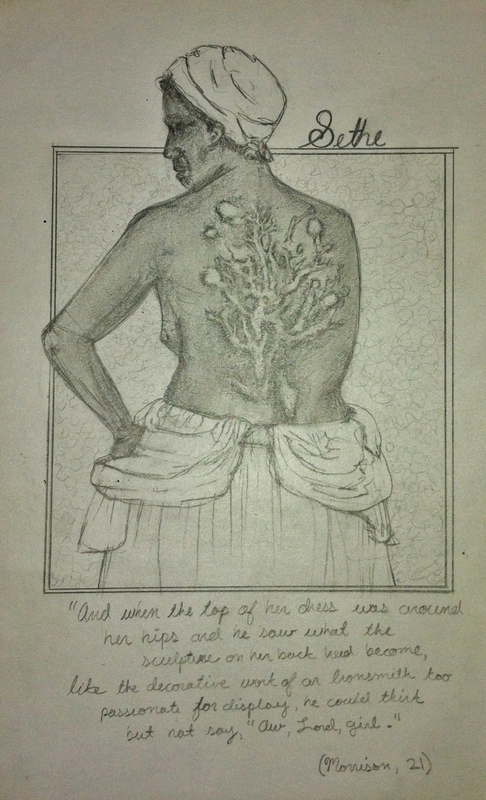 The scars on her back form a chokecherry tree, which will remind her until the end of her days of the horrible beatings and lynchings which happened at Sweet Home. But more importantly, these scars are also there to remind her of the family she never had (i.e. a family tree). She “married” Halle, but they never “claimed” each other. As slaves, they were not allowed to. That’s why she refers to her “husband” as a brother. She and Halle belong to the Sweet Home plantation, they are both slaves there, and the attackers left a permanent mark on Sethe’s back, to remind her of everything they never had: an identity, a family, a history. Sethe will forever be a slave. Their slave. Second, Sixo. Sixo is the character I am most intrigued by. He was definitely in tune with Nature and he spoke her language. He found Love and Freedom in the form of cooked potatoes and giant trees, long walks in the woods, and the sunsets/sunrises which were vital when it came to his calculations of time and distance. His interaction with Nature is indicative of his inner freedom. At one point, he refused to speak English anymore (which could be translated as a form of isolation or mental detachment), but he always had a special connection with Nature and she was his fuel, so to say. Roots. It all goes back to the lack of a family structure; a foundation. Even Denver is deprived of hers, and that’s why she is so interested in the ghost. She is desperate for a secure and stable connection with someone, or something. Paul D and even Sethe are somewhat numb already because of their past, but Denver is still young and curious.